How Will You #ExpressYourself Today? 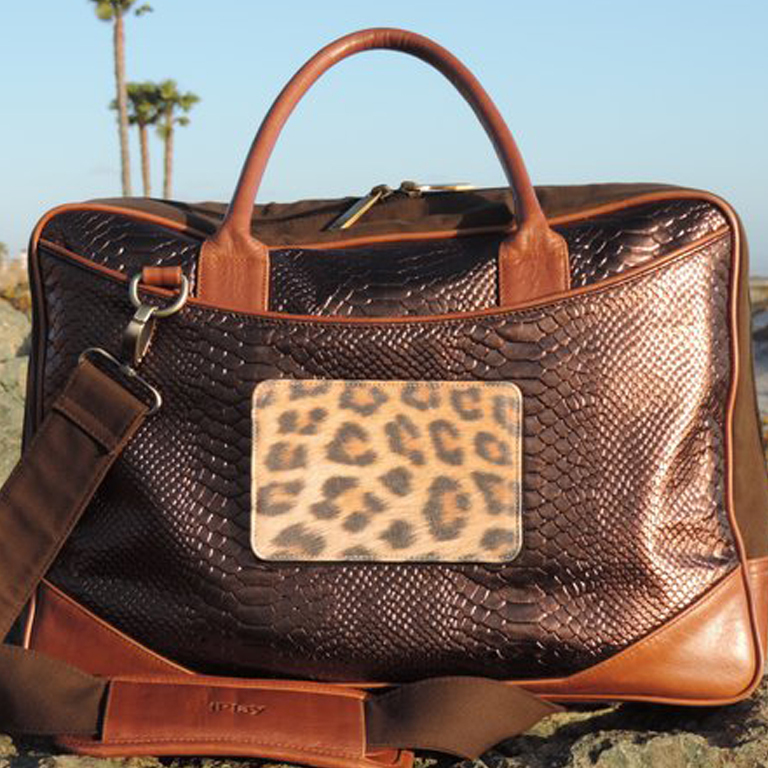 Our cases and bags are for the creative, cool people of the world who want to make this planet a better place. Innovative and Unique, our patent pending design system lets you #Expressyourself. 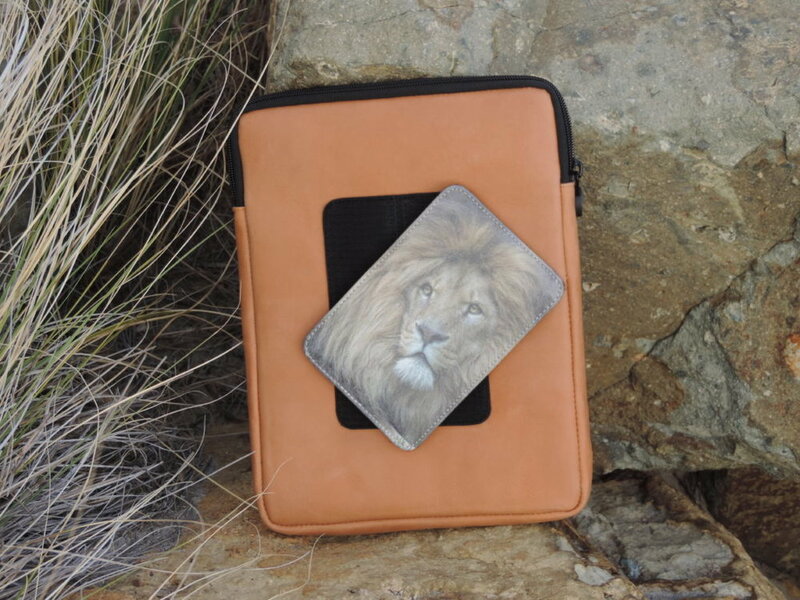 Upload any image for your custom "Removable" on leather, canvas or waterproof parachute fabric to fit your desired laptop, tablet or cell phone case or sleeve. Our patent pending design system allows you to custom design your laptop, tablet or cell phone case. Change your mood, Change your Removable. Also, our Removables have multiple functions such as doubling as a mousepad, card holder, wallet or pouch. There is no other company with this patent pending innovation for your tech accessories. Express yourself to the world without saying a word! Also, feel good about knowing you're giving to the Chosen Charities we support. About Carrie Basham, her love of creative expression, and her passion for business. Born in Stephenville Texas, Carrie worked in her "Aunt Judy's" sewing factory where she created her first label, "Carrie's Casuals". She started her first corporation with her mother, Carolyn, In 1990 at the age of 22, designing a fashion clothing line with a western flair called Boske’ River Ltd.. Selling to western stores and fashion boutiques, Boske’ River’s success led her to design for Larry Mahan in the western industry. She later designed cowboy boots for Lucchese Boot Company and Ariat International. At thirty years old, she bought a "Harley" and realized a void existed in the motorcycle market for women’s leather. She then co-founded Milwaukee Motorcycle Clothing Company which sold to over 450 Harley-Davidson dealers nationwide. Next she started CHROME by Carrie Basham, made in U.S.A., which sold to "Harley" dealers and high-end fashion boutiques. The Journey continues with iPlay (intellectual Property lifestyle about you)! We strive to offer products focused on design innovation to Empower Your Soul...We create the customized products which are inspired by You! Let us know which Chosen Charity you love and we will make a donation to them with your purchase. "Be the change you want to see in the World" as Mahatma Ghandi says. 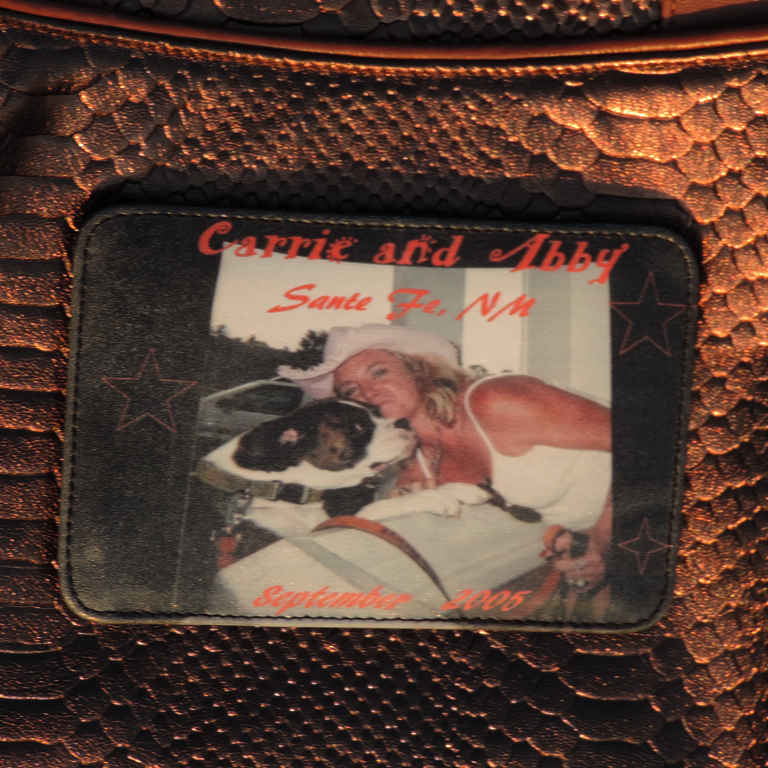 Our patent pending design system allows you to custom design your laptop, tablet or cell phone case. Change your mood, Change your removable. Also, our Removables have multiple functions such as doubling as a mousepad, card holder, wallet or pouch. There is no other company with this patent pending innovation for your tech accessories. Express yourself to the world without saying a word! Also, feel good about knowing your giving to the Chosen Charities we support. Have a question about our products, or your purchase? Feel free to email or call us, we'd love to help! What electronic devices are your cases made to fit? Our cell phone cases fit most phones including, but not limited to, iPhones, Samsung, HTC, LG's, and our tablet sleeves fit iPads and other brands as well as our laptop cases have choices on sizes available for your specific device. Our friendly and knowledgeable customer services reps are available to answer your questions 24/7/365. Want to get iPlay product updates? Sign up!